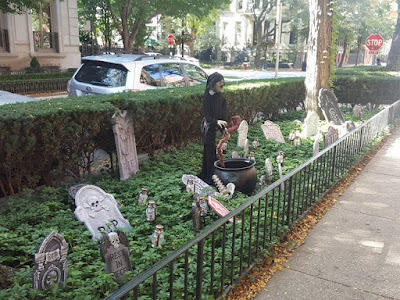 This one creeped out the kids! Some pretty with the scary. We've spent a lot of time in Gold Coast with clients and family activities over the past month. 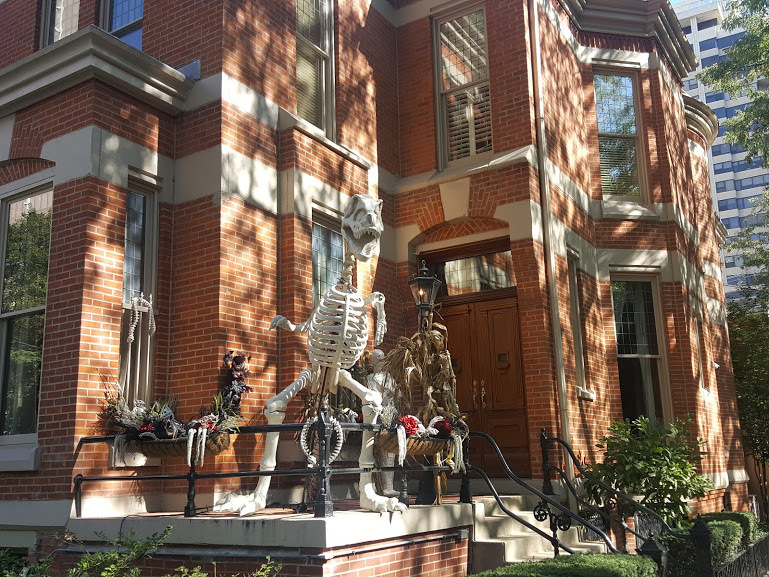 Gold Coast residents enjoy scaring you around Halloween time. But are they enjoying real estate sales in the neighborhood? Let's find out! My kids really liked the animatronic dinosaur! Fifteen single family homes have sold this year in Gold Coast for a median price of about $2,250,000. 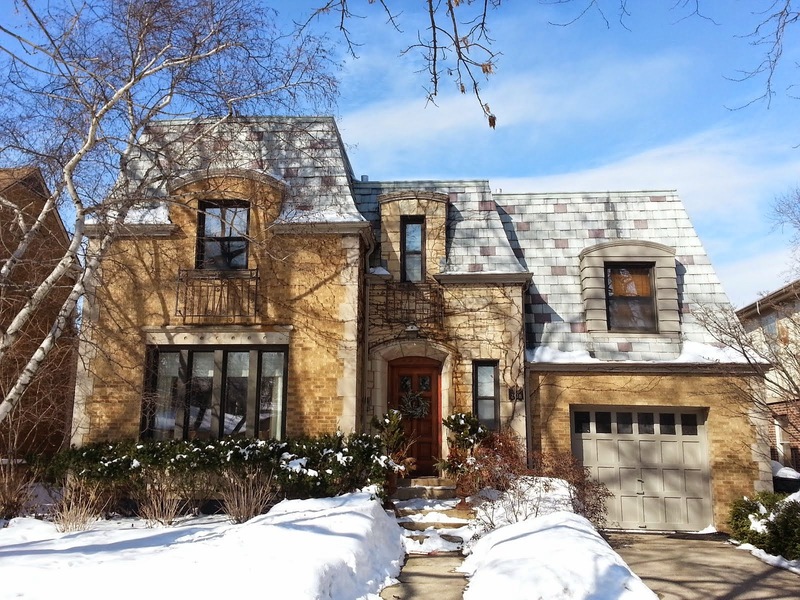 The highest priced sold home is 1440 N Dearborn Parkway, Chicago IL 60610 for $4,625,000. 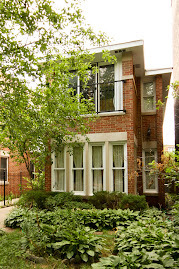 The lowest priced home to sell is 57 West Burton, Chicago IL 60610 for $1,083,000. In 2017, fourteen single family homes sold with a median price around $2,000,000. However, the highest home sold for $7,500,000. Go back five years to 2013 and seventeen homes sold over the same period with a median price right around $2,000,000. 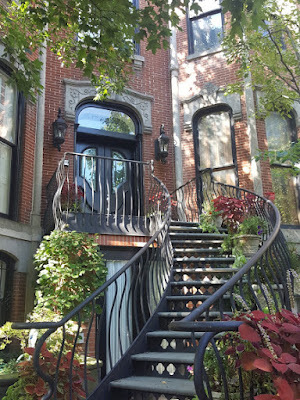 Despite the very unique high-end properties of this neighborhood the median price remained fairly consistent over the last five year real estate run up in Chicago Near North and North Sides. 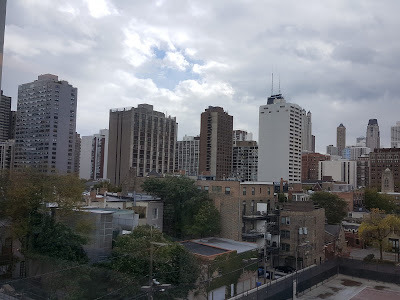 "Backyard" view of the Gold Coast from a hallway window at Latin School. 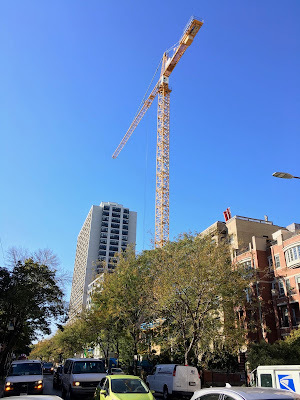 894 condo units have sold so far this year with a median price of $390,000. 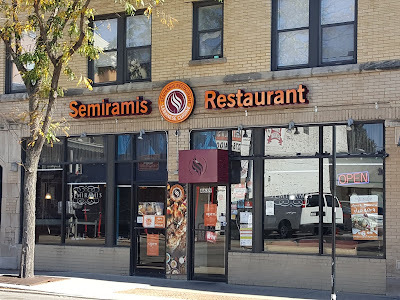 Wow, seems like a lot of units sold! It is! 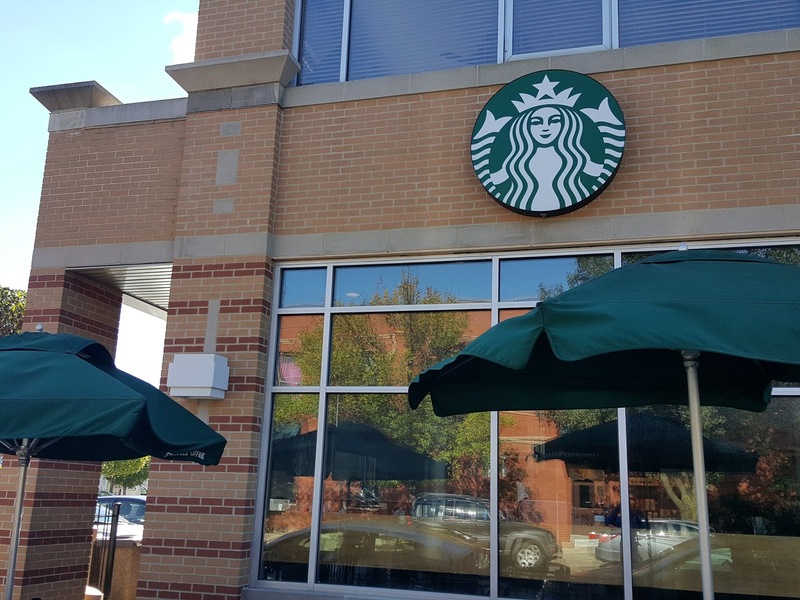 Over 100 units more sold than in the same period 2017. The highest sold unit so far in 2018 is the eye-popping $12,100,000 at 9 West Walton. Oh, and it is raw unfinished space. 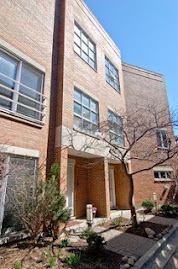 The lowest sold condo is 201 East Delaware Place Unit 908 for $99,995. The hotel condo unit was bought cash. $99K to $12 million in the same neighborhood this year. In 2017 over the same period 784 units sold with a median price of $377,900. 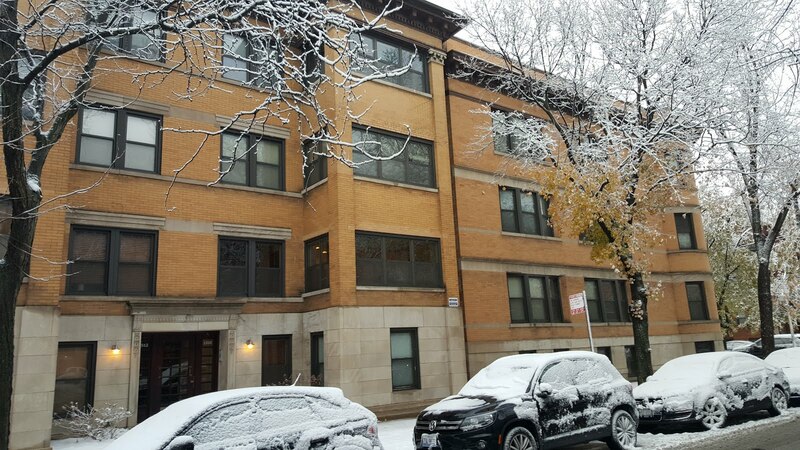 2016, 803 units sold for a median price of $420,000. I'd give some more years but my Internet is acting up and I need to move on with other work today! We don't see the wild price run up in Gold Coast from five years ago to the current year. I think this is consistent with most areas (city or suburb) that feature really high-end, unique properties. 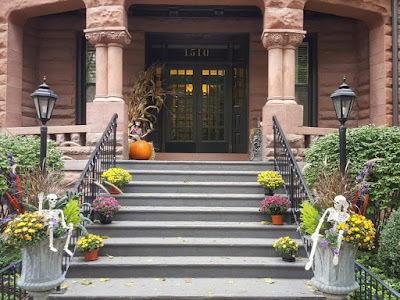 Beautiful Gold Coast row house. 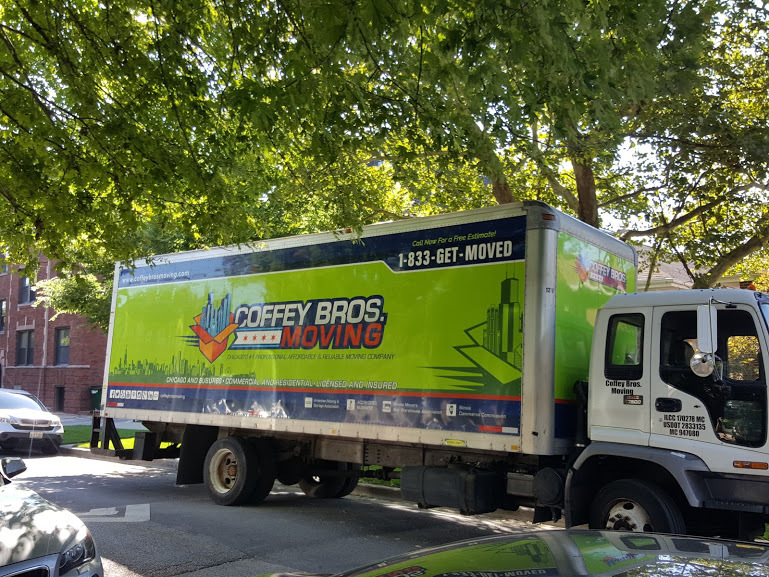 The family was excited to see the Coffey Bros moving truck pull up with our piano last month. 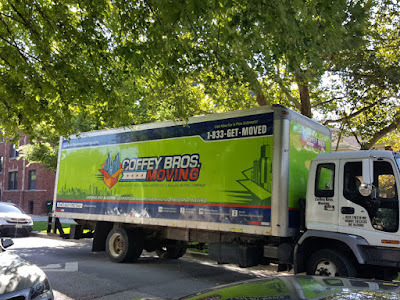 Coffey Bros Moving has worked with my family and our clients in the past. They've even become a sponsor on our site. When it came time to buy a piano for our kids we asked Coffey Bros to do the job. The guys were on time at the pick up destination in Lakeview (second floor apartment) and quickly had the piano loaded and delivered to my house in Lincoln Square. It was wrapped up tight and moved carefully to our den. No wall damage on the way in! I expect some gashes with big pieces like this. 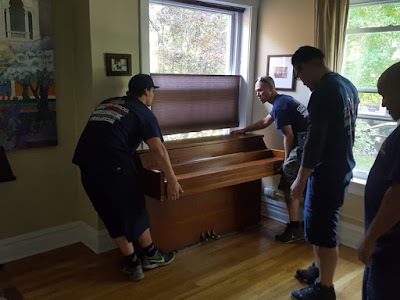 The guys took great care in placing the piano where we wanted it. We always appreciate the good communication and easy booking process with Coffey Bros. 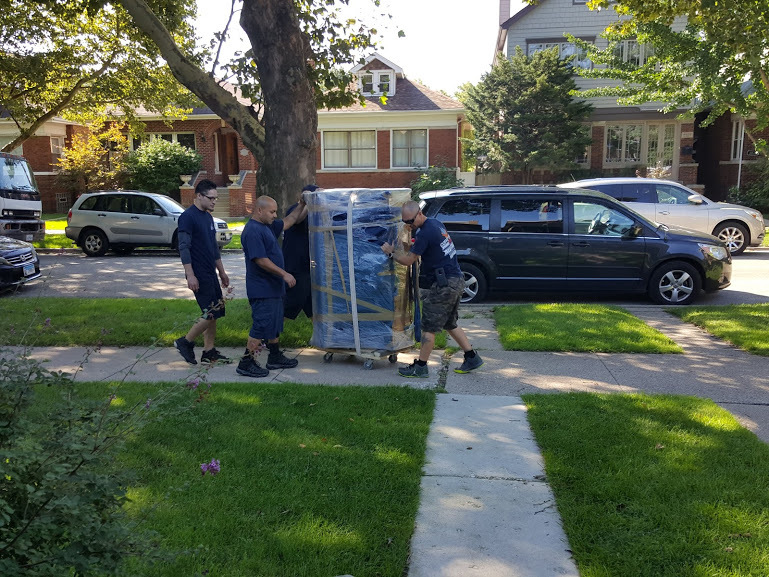 There are several big moving outfits and many "little guys" in Chicago. 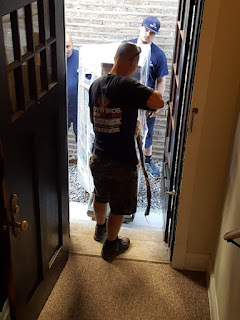 The #1 complaint I hear from clients and friends is the moving company and movers had awful customer service. Especially on the moving day! Don't take a chance. 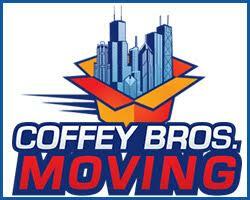 Make sure you work with professionally trained Coffey Bros Movers. A new condo development across the street from Horner Park nears completion. 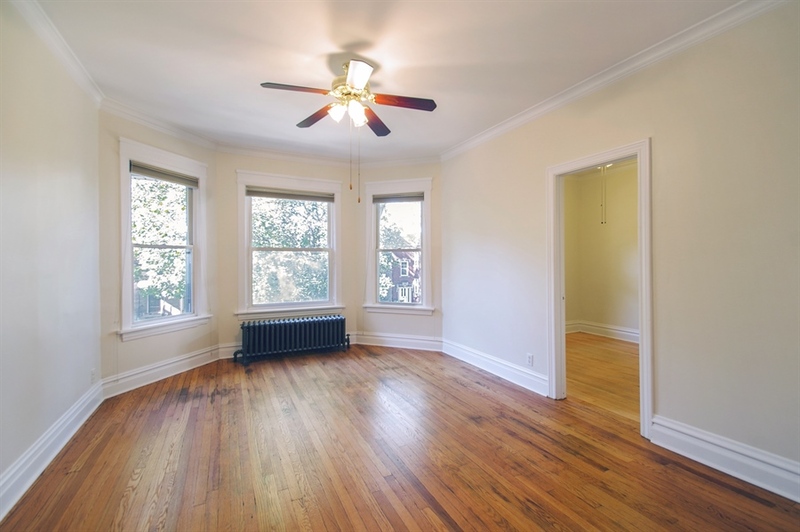 Full renovations and new construction homes have fueled rising median price. 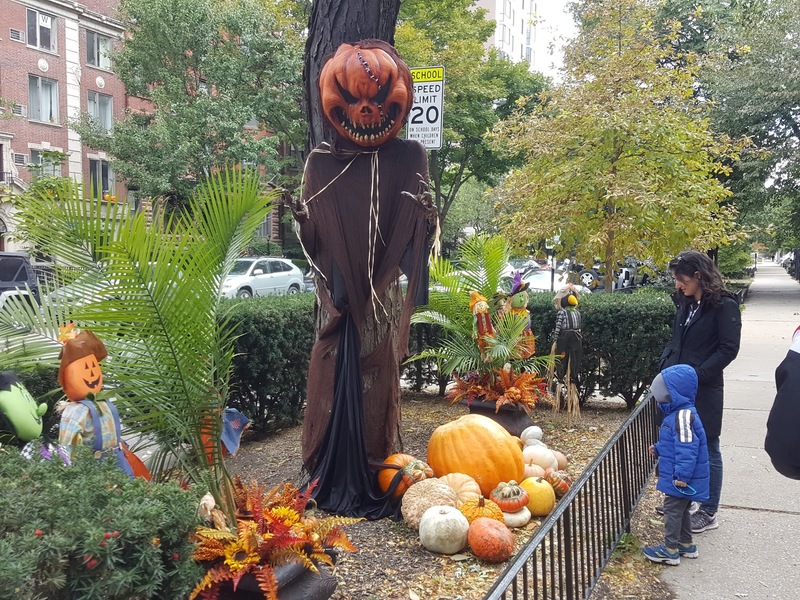 The Horner Park neighborhood in the Irving Park Community Area (Montrose to Irving, California to Kedzie) has seen a price boom from just four years ago. Price is driven mostly by old frame homes replaced by large new construction and full gut renovation homes. 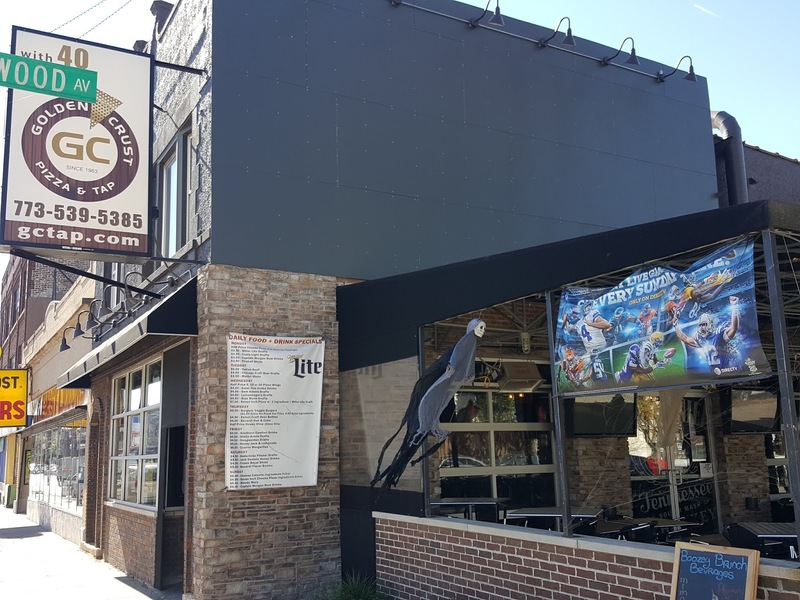 Bateman School district, amenity filled Horner Park, Irving and Montrose businesses, access to highways, various North Side high schools and quiet residential streets have made this an attractive destination for long term buyers. 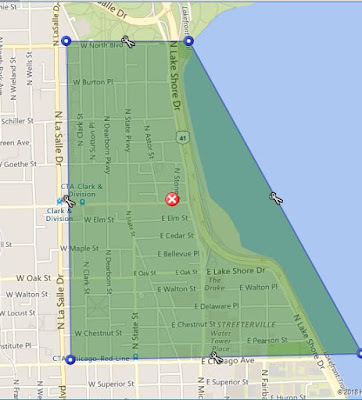 Horner Park is a large popular park with lots of amenities resting just west of the North Branch of the Chicago River. 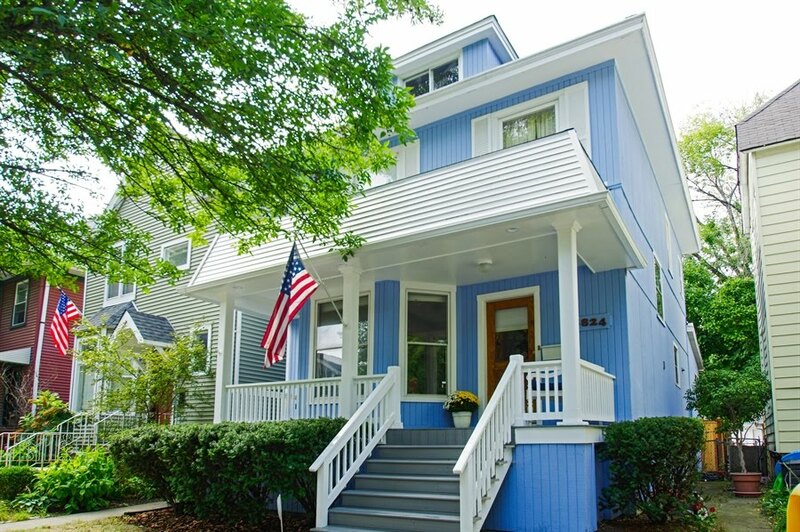 Sixteen single family homes have sold in the Horner Park neighborhood from January 1st this year to October 19th. That is super consistent for this relatively small area over the past four years. 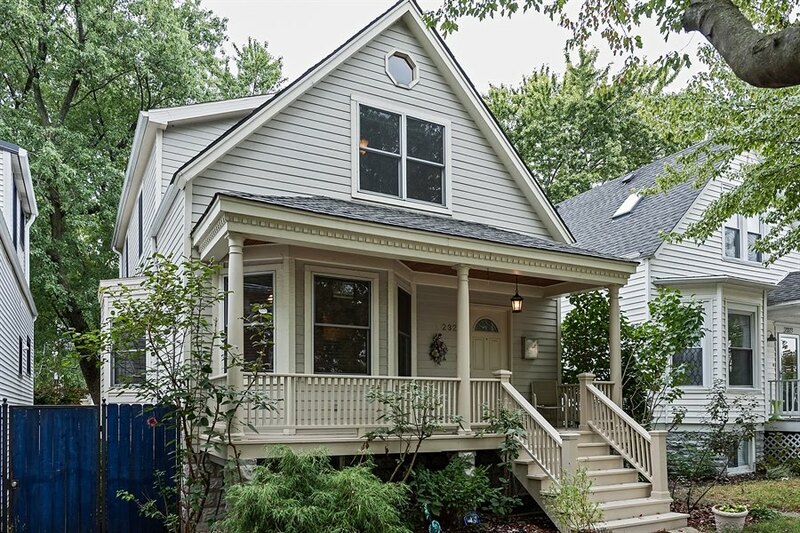 The median price for a Horner Park neighborhood house is about $650,000. 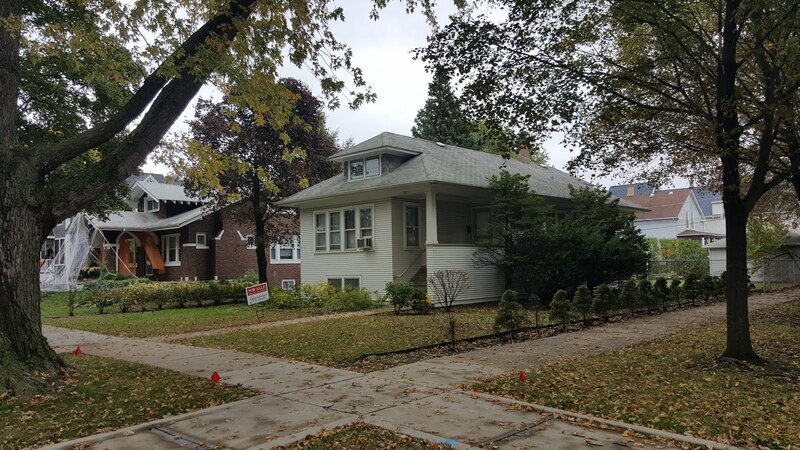 The highest priced sale is 4047 North Albany Avenue, Chicago IL 60618 for $1,035,000. 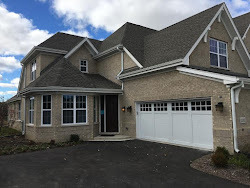 The new construction home is built on a 37' wide lot. 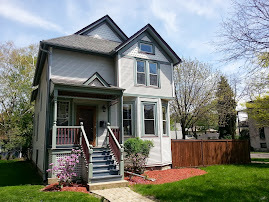 The lowest home sale price is 4335 North Albany for $245,000. You know the fate of this original frame house! In 2016, eighteen homes sold for a median price of $660,000 over the same period. 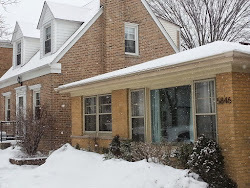 2014, fifteen single family homes sold with a median price of only $390,000! 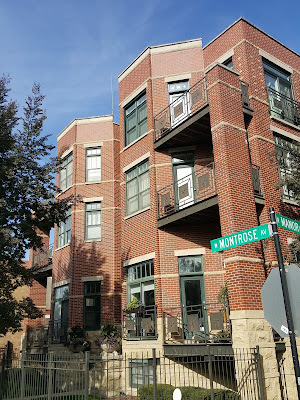 Condos across from the park along Montrose Avenue. 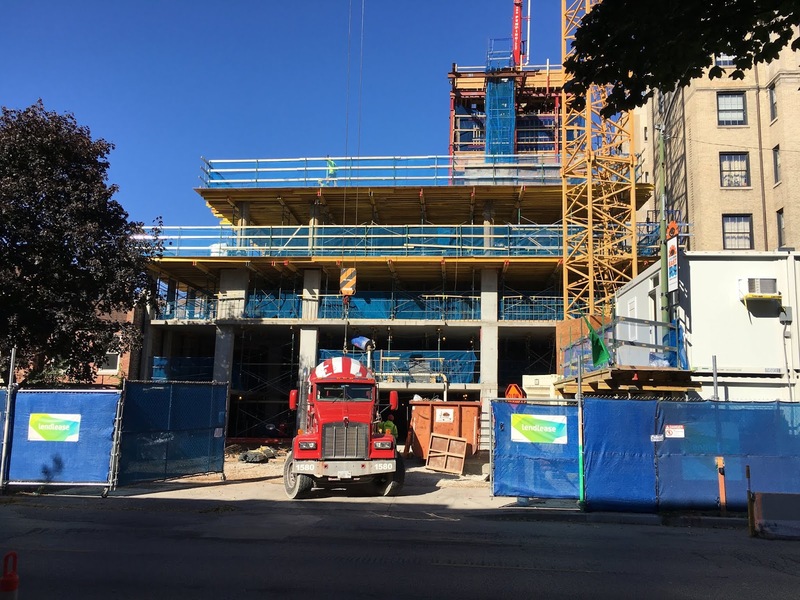 Seventy-six attached condo units have sold (including town homes) for a median price of $240,000. The highest sold condo price is at 4335 North Mozart Unit 4 for $433,000. 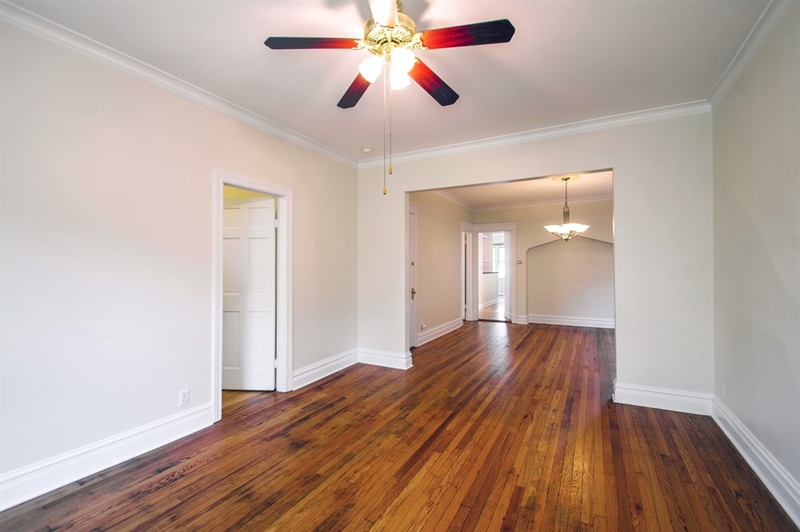 The three bedrooms, two baths top floor unit was built in 1999 and is listed at 2000 sq/ft. The lowest priced condo sale is 4345 North Sacramento Unit A-1 for $110,000. 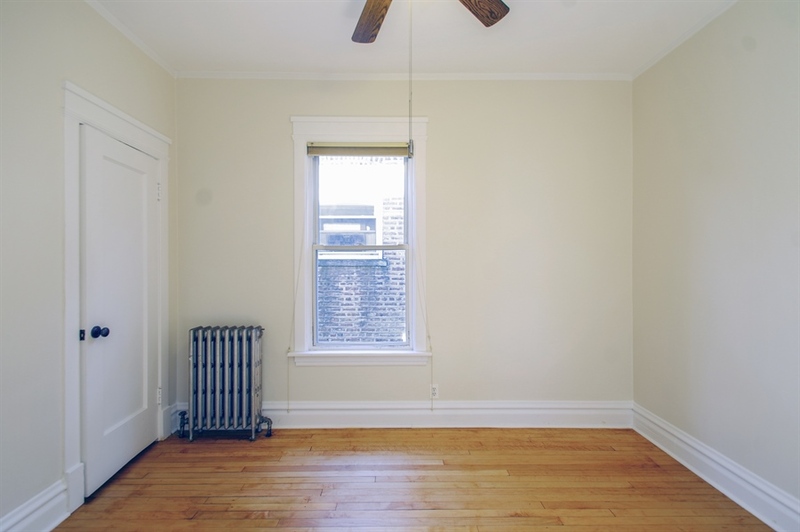 The first floor 2006 renovated unit was sold as a short sale. In 2016, eighty-five condos sold over the same period with a median price of $200,000. Back in 2014, only fifty-one condo units sold with a median price of about $175,000. 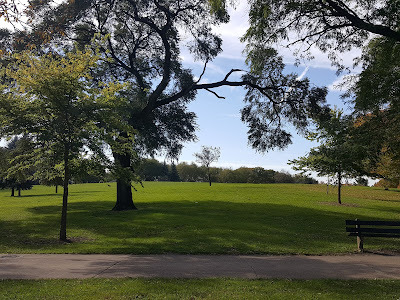 I stopped by Horner Park to check out recent development adjacent to the park. 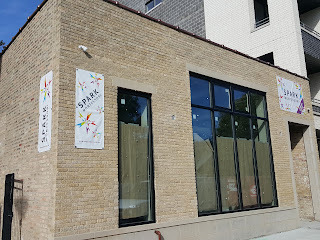 I ended up learning about the new Montessori school opening soon at 4326 North California Avenue, Chicago IL 60618. I visited the development action around Horner Park Park District on Monday after showings. 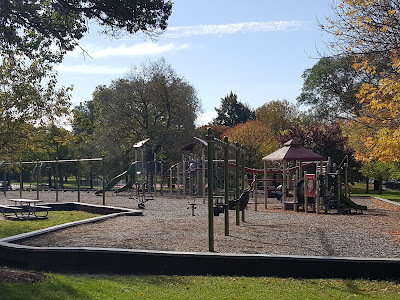 I ran into the owner / developer of Spark Montessori school located right across the street from the Horner Park play lot. Pretty good location! Val noticed me taking photos and showed me around the property. We also enjoyed discussing the local real estate market. 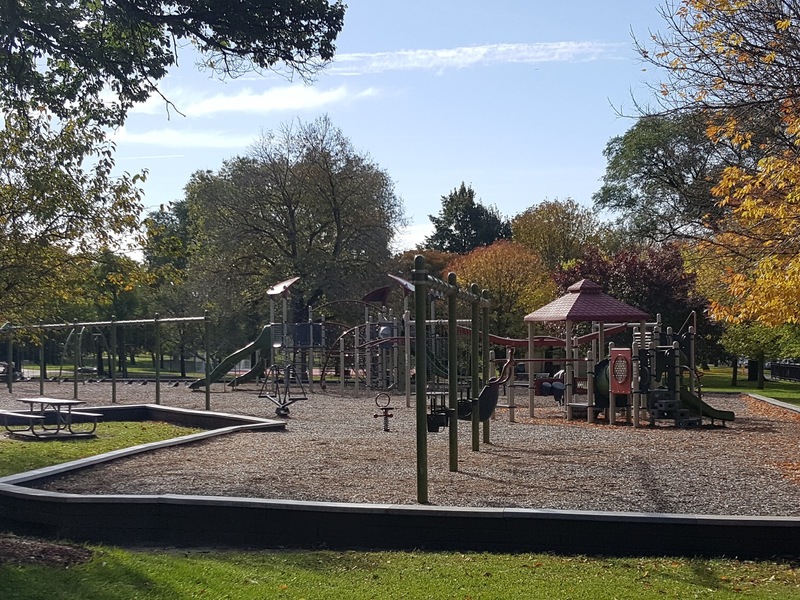 Horner Park play lot and field house are located directly across the street from Spark Montessori. Lots of parkland for outdoor activities. 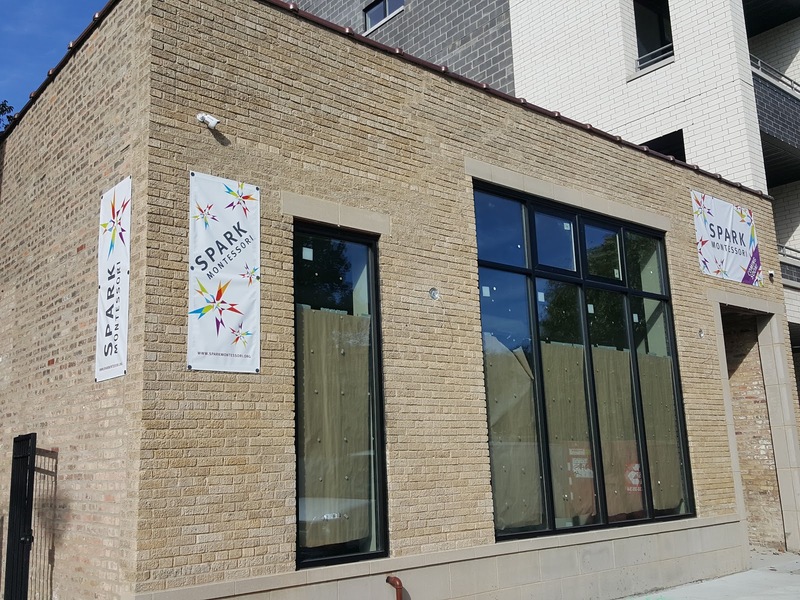 You can check out more about Spark Montessori HERE. They would like to be open for classes by January 2019. With four kids of my own and many young families as clients on the North Side I understand there is strong demand for early childhood education. 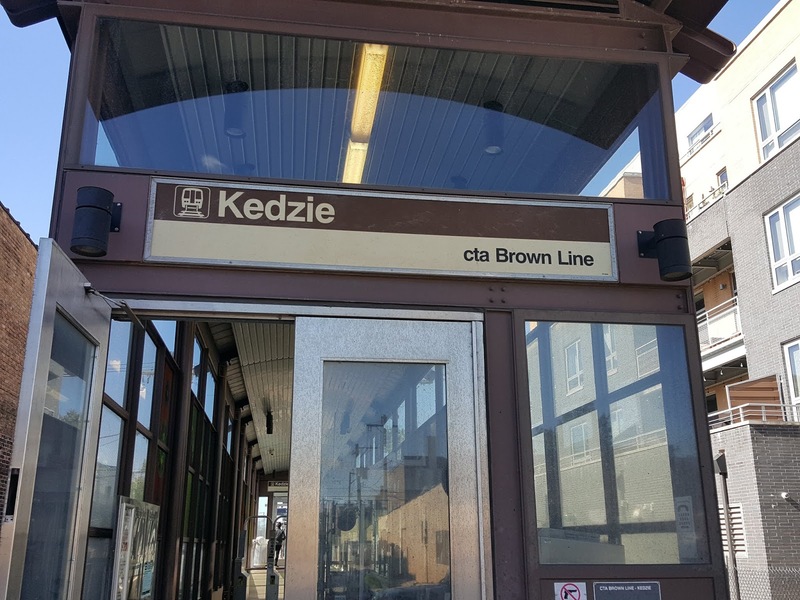 Several improved CPS schools with swelling enrollments have had to discontinue their PRE-K and gifted magnet programs to adsorb neighborhood kids. 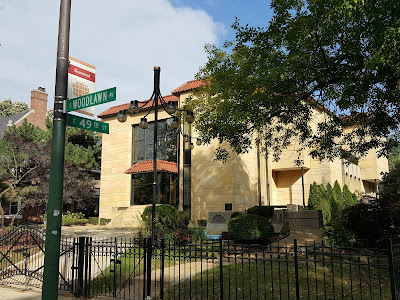 Horner Park, located in the Irving Park community area of Chicago, has seen it's share of booming single family home and condo development over the past five years. The median price for a single family home in the neighborhood is over $625,000 while the median price of a condo is an affordable $240,000 (however new construction condo median price is double that). I'll have more on recent Horner Park neighborhood sales later today! We decided to take a photo in front of this house at South Greenwood and East Hyde Park in the Hyde Park-Kenwood neighborhood. A large, dreamy estate in the Kenwood neighborhood. 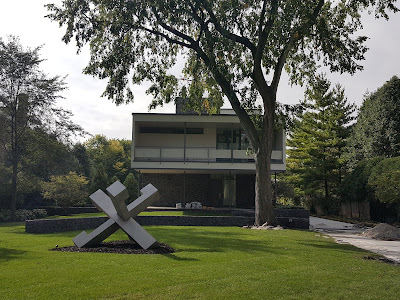 The modern and contemporary homes that sprinkle Kenwood are my favorite (although I did not get very good photos on this walk). 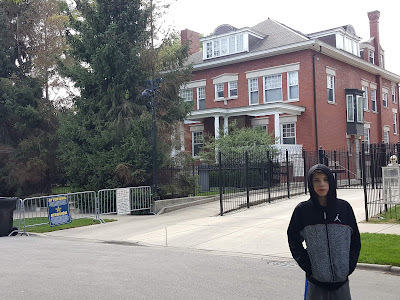 This was another large property with lots of land. 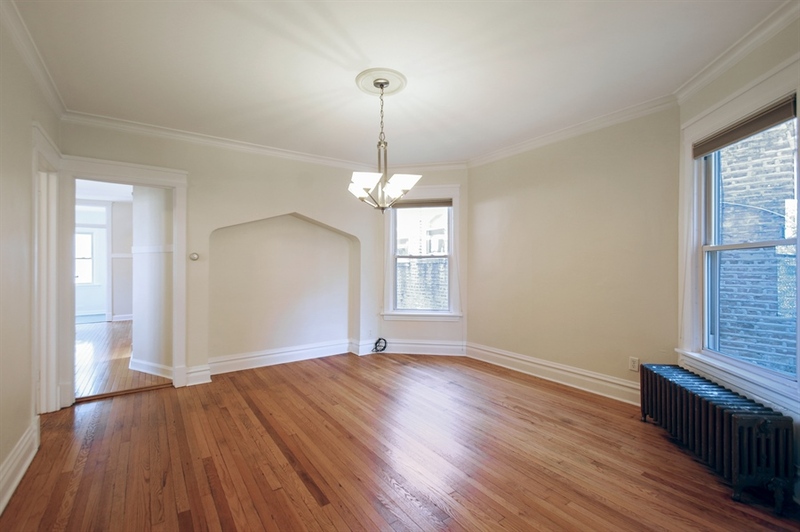 However, many of the vintage home are in need of upkeep. 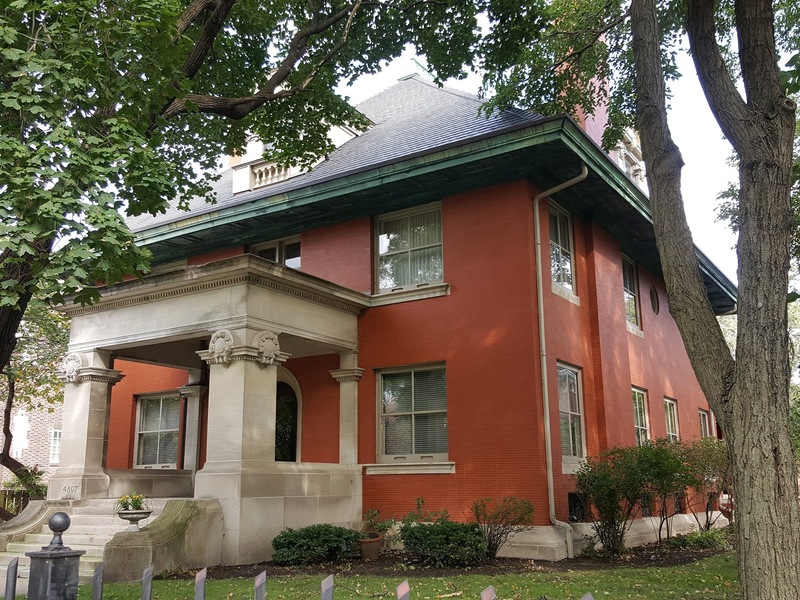 34 single family homes have closed in the Kenwood neighborhood this year. The median price of a closed home is $600,000. Eight homes have sold over $1,000,000. The highest sold home is 5008 N Greenwood, Chicago IL 60615 for $1,850,000. 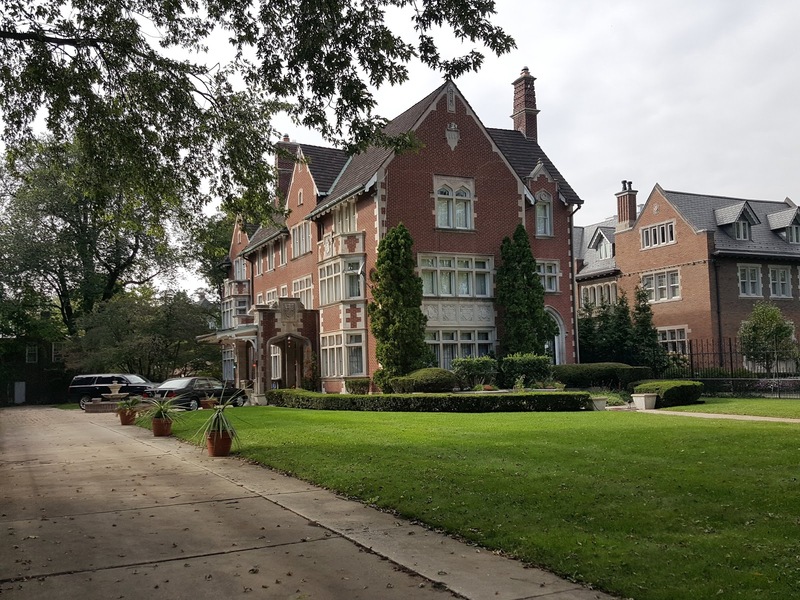 The large classic estate home had many renovations and sits in the "mansion" area of Kenwood. 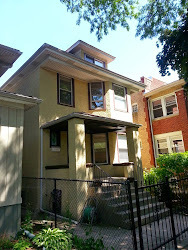 The lowest priced sold home is 828 East 47th Place, Chicago IL 60615 for $121,900. 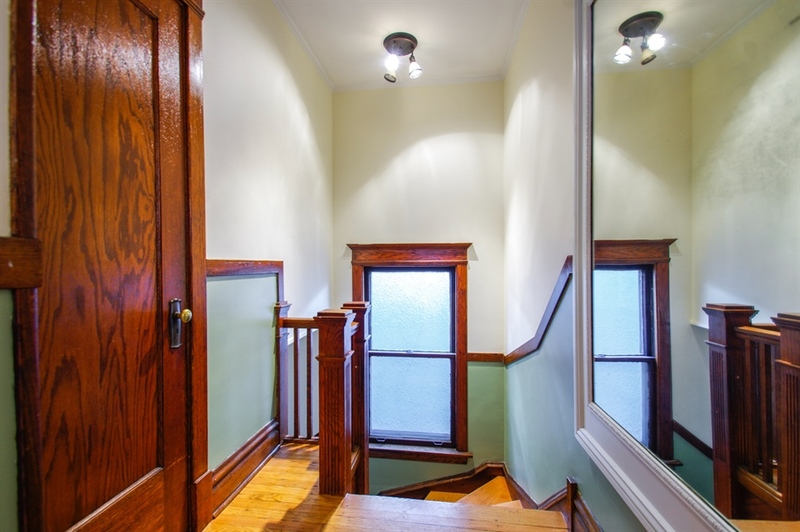 The tenant occupied row home sold as a foreclosure and the buyer was not allowed entry prior to purchasing while. For that price you take the chance! 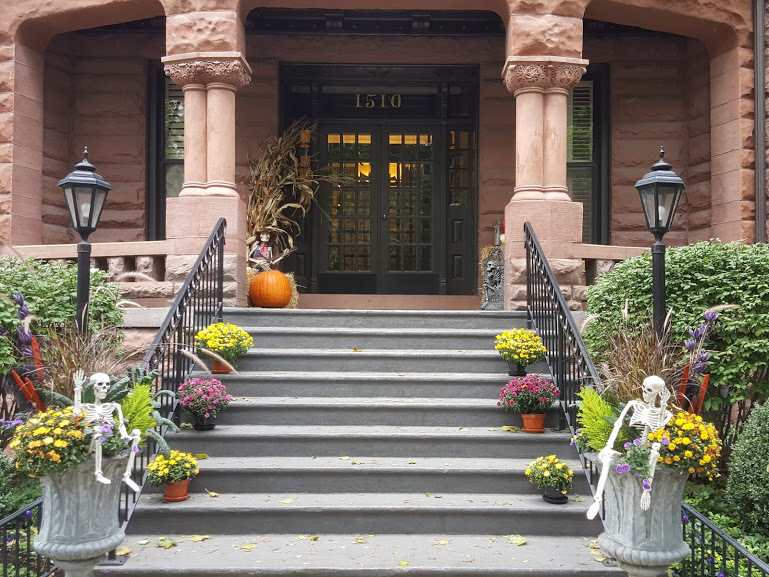 coupled with wide swings in socioeconomic demographics north and south of 47th Street make for a quirky real estate market. The median price of a house has stayed fairly consistent over the years despite fluctuations in unit sales numbers. -Two years ago in 2016, 24 homes sold over the same period with a median price about $595,000. 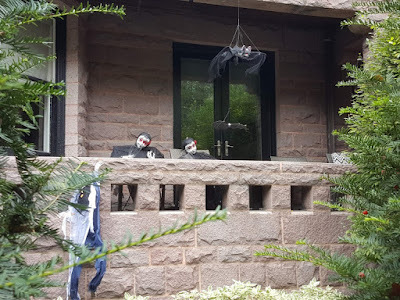 A couple homes sold over $2 million that year. -In 2014, 21 homes sold with a median price about $500,000. The highest sold house closed for $2.7 million. 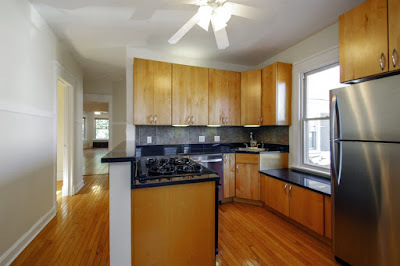 -Seven years ago in 2011, just 13 homes sold over the same period with a median price right around $500,000. Yet a fully renovated house on an average sized 60' x 179' lot for the Kenwood mansion area sold for $2.3 million. This contemporary is getting a little work done. 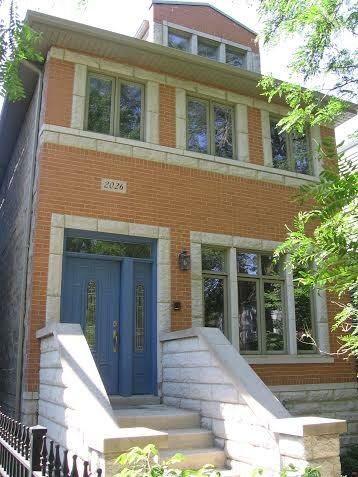 Several homes are of the Art Deco variety. 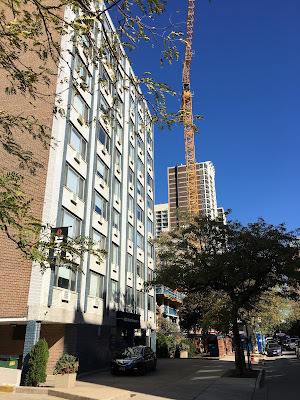 The residential tower development 450-454 West Belmont was first proposed in 2015. 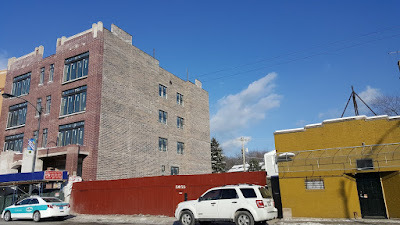 Two brick vintage multi-units were demolished on the site. All photos Eric Rojas, Broker, Kale Realty unless otherwise noted. 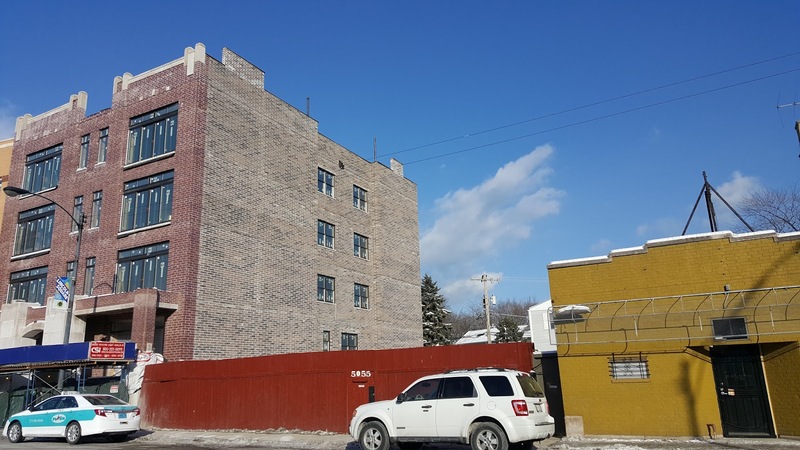 Chicago Cityscape pinged me last week with a $21 million construction permit issued for 450 West Belmont in East Lakeview. 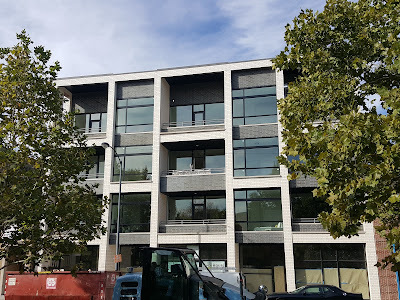 I stopped by for photos of construction progress after client showings around the neighborhood. The project has been well underway but the latest permit for the site is a reminder of the continuing residential boom around the city. 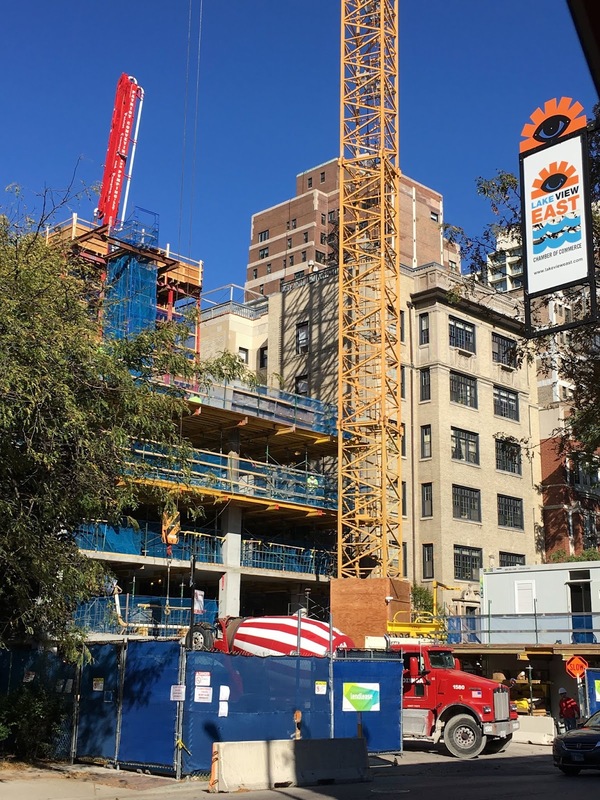 Curbed had the latest in June on the 80 apartment unit development with 48 parking spaces on site. 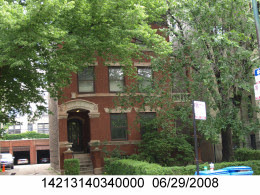 The 450-454 West Belmont property was occupied by two vintage buildings. The property sale was recorded in January of this year at $4.4 million. 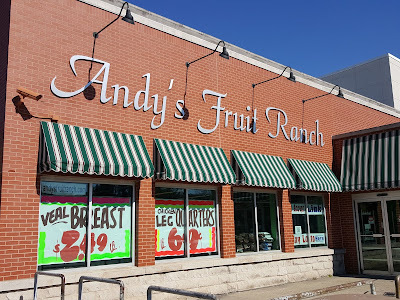 It is a shame in this case to lose these vintage buildings in East Lakeview but the beat goes on. Photo via Chicago Cityscape and Cook County Assessor Office. 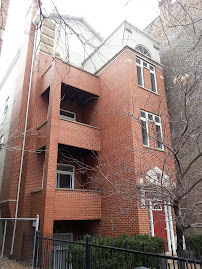 Interestingly these 456-498 West Belmont 1970s town homes remain adjacent to the west of the new tower property. 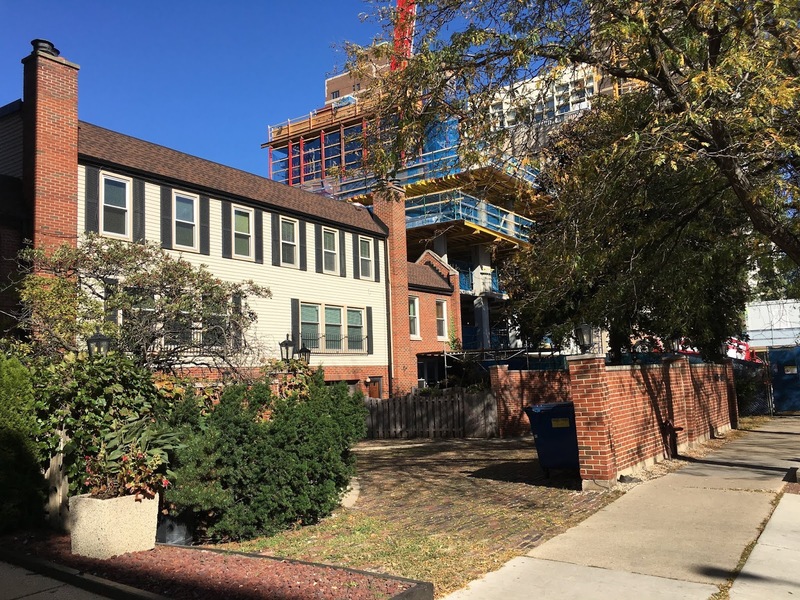 A renovated four bedroom town house in the complex at 498 West Belmont sold in 2017 for $800,000. They will have 100s of new neighbors! 500 West Belmont a couple properties over to the west is a mid-rise rental property built in the late 1960s. 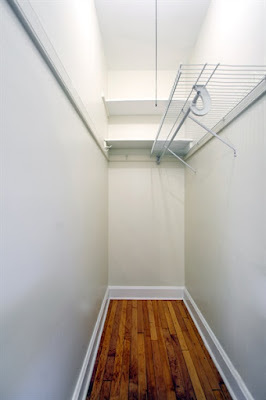 One bedroom, one bath units are priced from $1,550 / month according to the building web site. We buy, sell and rent East Lakeview and Lakeview properties. Please contact us today. 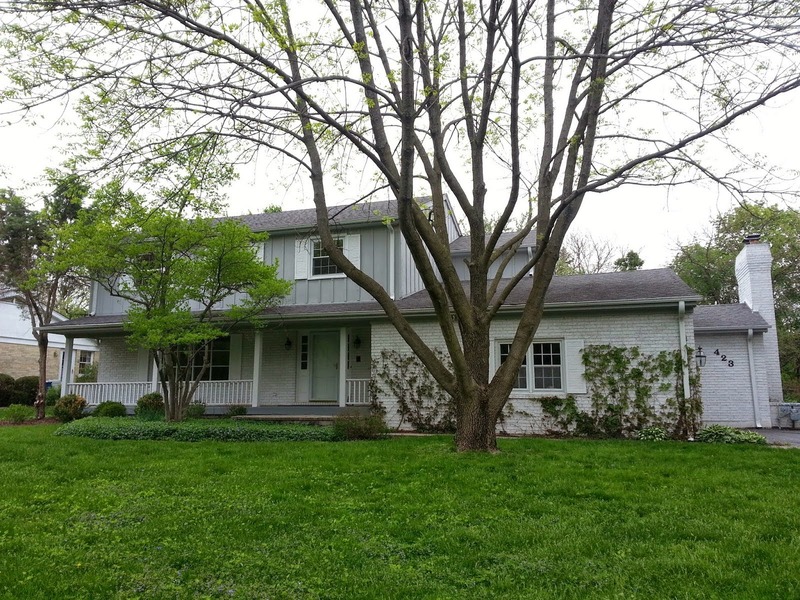 Here's a video of past listing we sold nearby! Property Tax Appeal seminar on the North Side November 1st, 6:00pm. Information below! Please note that Lakeview Township is open for review October 15 through November 13. Jefferson Township property owners are welcome to attend this workshop as well to pre-appeal their taxes. Attendees are asked to bring their 2nd installment property tax bill. 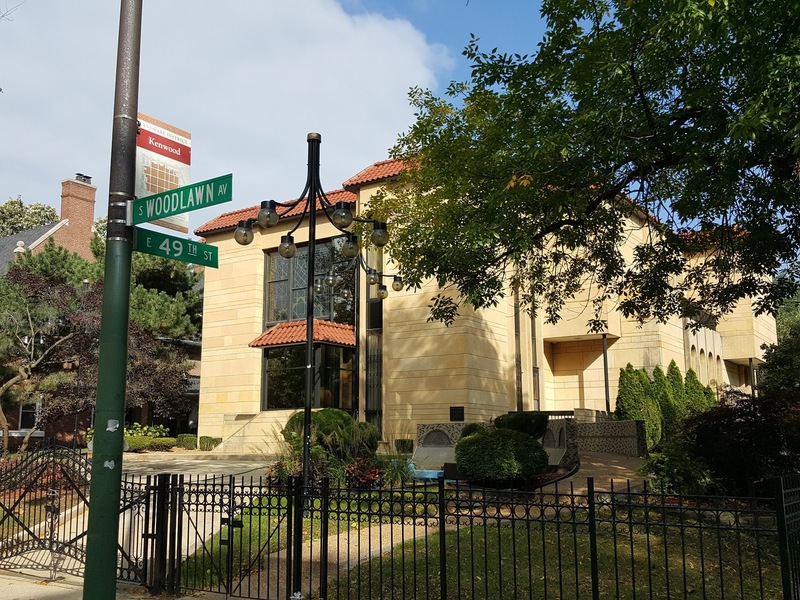 The workshop will take place at the 20th District Police Station, 5400 N. Lincoln Ave., (Community Room) and will begin at 6:00 pm. 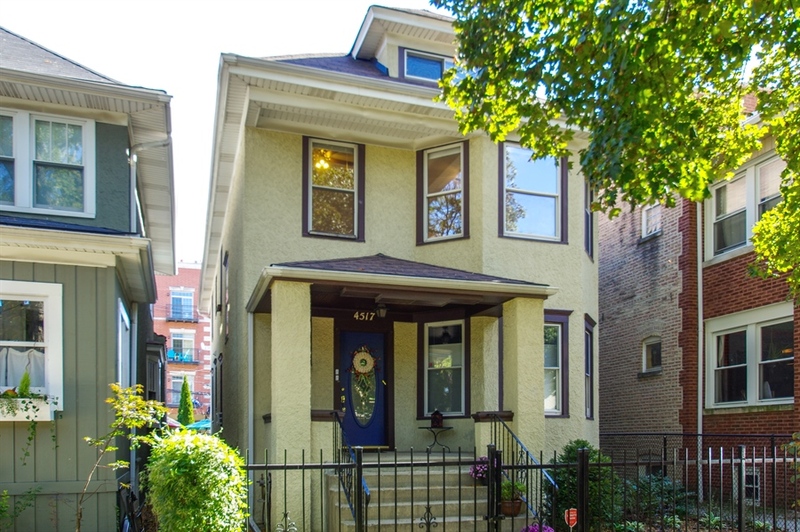 Check out this Logan Square single family home we sold this year! 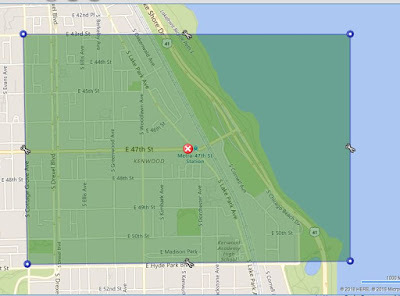 Dennis Rodkin in Crain's Real Estate takes note of the hot Logan Square, Chicago housing market despite other North Side neighborhoods cooling off a bit. Bottom line, Logan Square single family home median price is up 19% over same period last year. 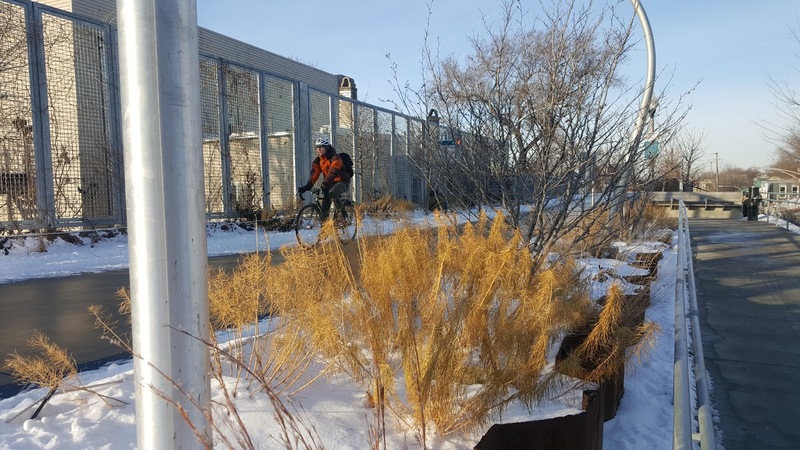 Higher median prices in Logan Square are partly attributed to the opening of The 606 trail and parks and the consequential new construction that has followed. Check out some crazy sales numbers we looked at from earlier in the year here. 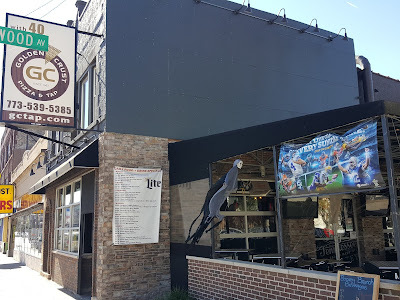 We've been working and studying Logan Square sales for years. 4517 N Sawyer Apt.2, Chicago IL 60625 asking $1,500 / month. Gorgeous 2nd floor apartment in owner occupied two-flat. 3 beds, 1 bath, tons of storage, free laundry, breakfast room, updated kitchen, huge pantry, awesome yard. Garage parking available for $100.00/ month. 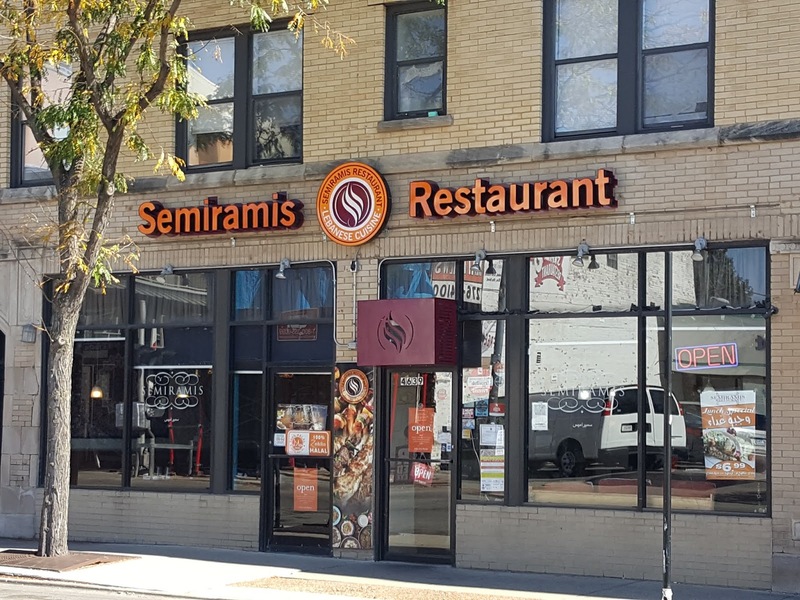 Walk to everything Albany Park location near grocery stores, restaurants, CTA Brown Line, universities, Lincoln Square and more! Beautiful wood and vintage detail throughout this super clean building. 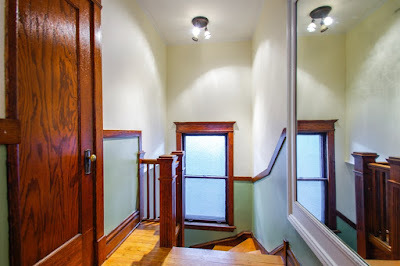 Entry foyer with large closet. Updated kitchen with dishwasher! 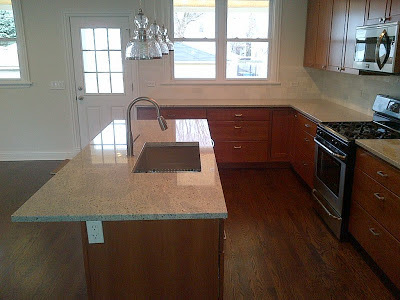 Breakfast bar, new fridge, huge pantry and maple cabinets. 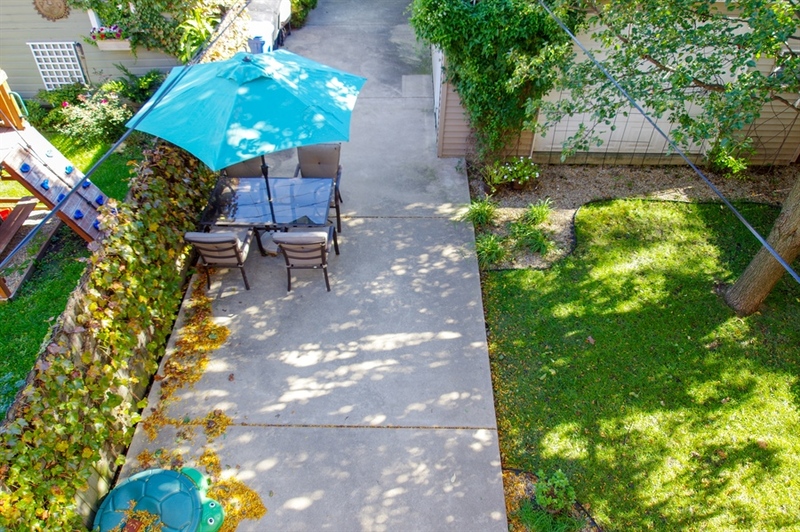 Wow, awesome shared backyard and optional garage parking spot for $100.00 a month. Enjoy a terrific shared yard, abundant unit storage and additional GARAGE parking ($100.00/mth). FREE laundry in basement. This apartment is bright and beautiful! Vintage detail with modern updates. 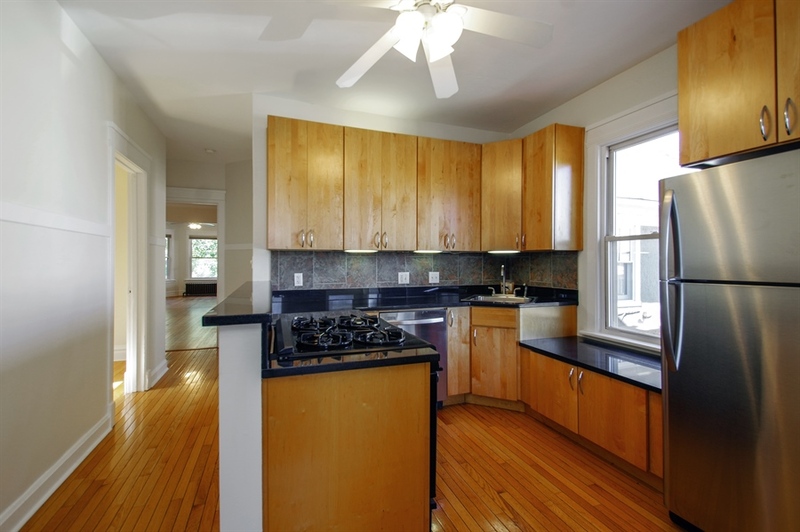 Fully equipped kitchen w/maple cabinets, granite counter-tops, DISHWASHER, new fridge, breakfast bar, massive pantry. Master bedroom with 3'x6' walk-in closet. Good sized second bedroom and 3rd bedroom makes awesome office, nursery or bonus room. 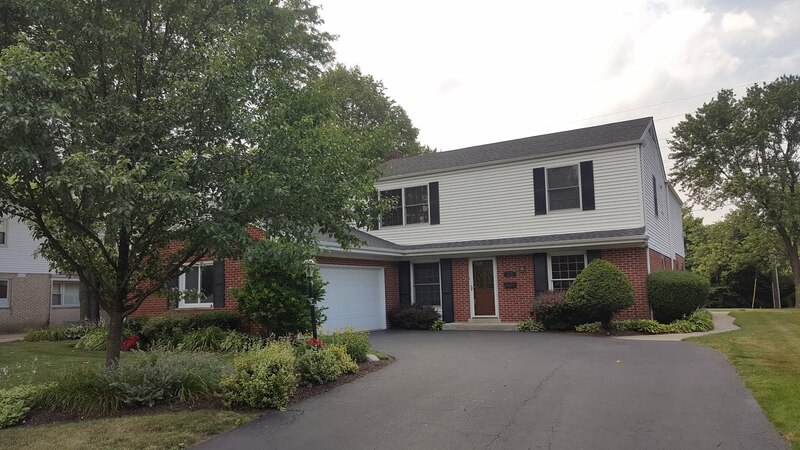 Gorgeous, peaceful home in walk to everything location! 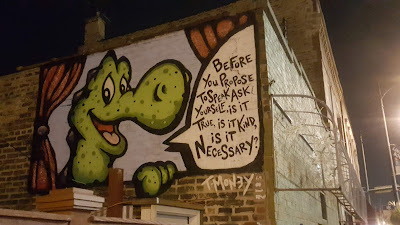 Artist T-Money has murals with a message around the city. 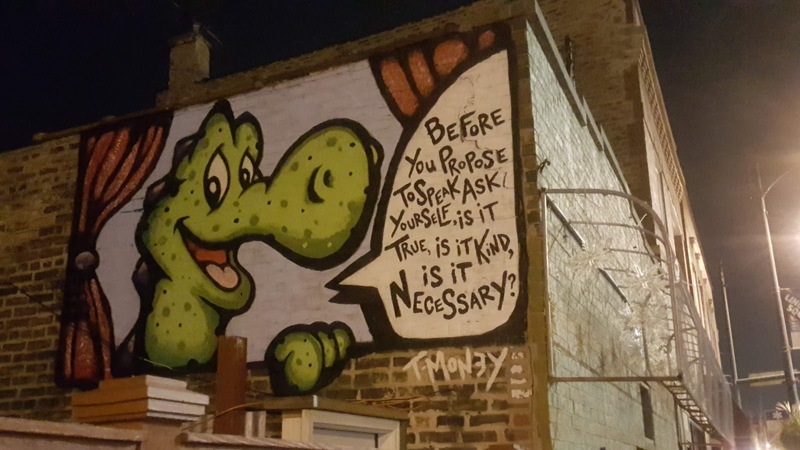 This one is painted on a curious property along developing North Lincoln Avenue that cuts northwest through Lincoln Square. The mural is painted on the yellow building on the right. The building has operated as some type of club but really don't know what's going on with it. The property with the red fence is 5055 North Lincoln Avenue. 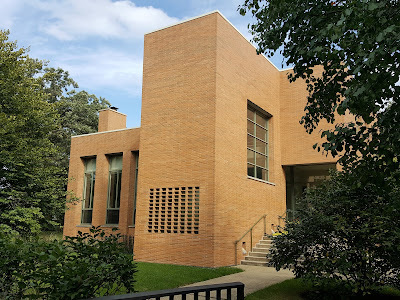 A single structure sits on the double or triple lot. The new construction building to the left was completed prior to this summer. Sold condos along the 4800 to 5200 blocks of North Lincoln Avenue have a median price of about $550,000.